PRICE REDUCED! 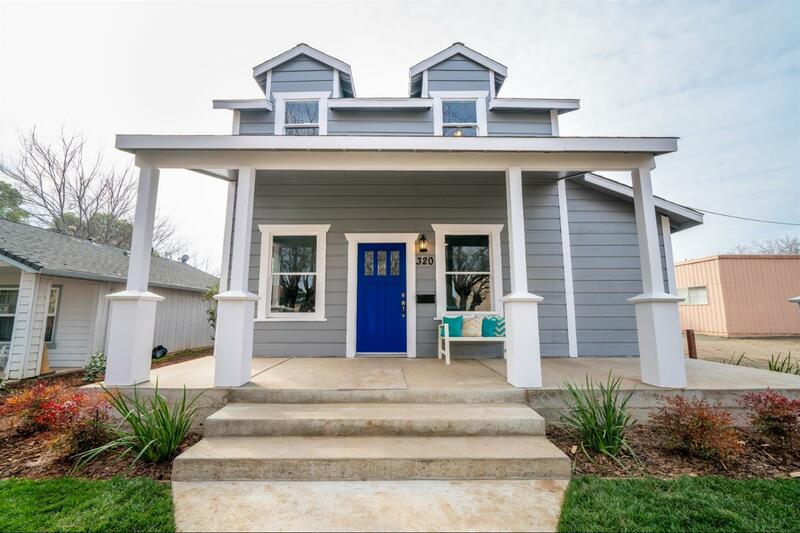 This stunning, one of a kind home has the charm of the original structure, but with completely modern upgrades. The large, open kitchen/family room area features lots of cabinets and a huge island. The countertops are quartz and the island is gorgeous butcher block top with an original reclaimed wood front. There is a beautiful fireplace on a wall also built from the reclaimed wood. All of the features in this home maintain the original charm yet have all of the benefits of being modern. Perfect location, walking distance to the downtown area, grocery stores and many restaurants. Come and enjoy one of the best locations in the city and enjoy all of the downtown amenities! *The building in the back can be made into an in-law apartment or a little studio for rental income.